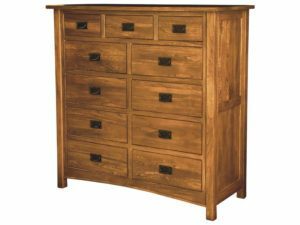 A mule chest from Brandenberry Amish Furniture is your best choice if you’re looking for the ultimate bedroom storage solution. 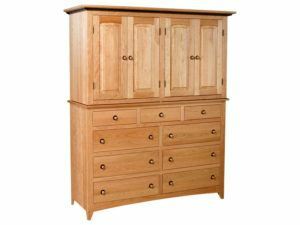 Also, Amish artisans painstakingly handcraft their mule chests. 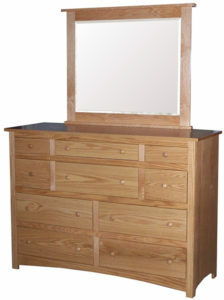 So you can enjoy the great looks, strength and long life of its solid hardwood custom construction. 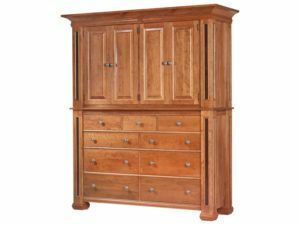 The impressive size and wood hardware inlays are just a few of the highlights of the Classic Shaker Mule Armoire. 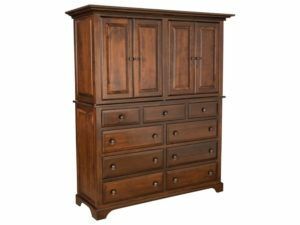 The Escalade Mule Armoire boasts impressive size and sturdy design. 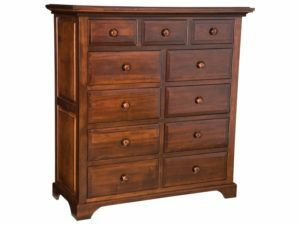 The Escalade Mule Chest features eleven drawers for all of your storage needs. 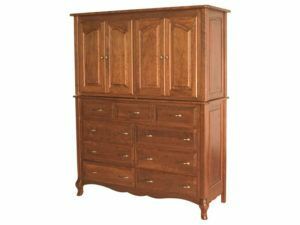 Perfect for the couple, the French Country Mule Armoire comes with arched raised paneling that accents the bedroom. 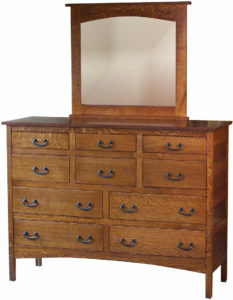 Solid hardwood and handcraftsmanship meet in the McCoy Eleven Drawer Mule Chest. 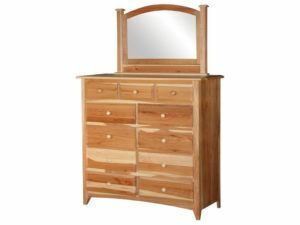 The McCoy Mule Armoire makes an excellent bedroom furnishing with its solidly constructed frame creating plentiful space for your storage needs. 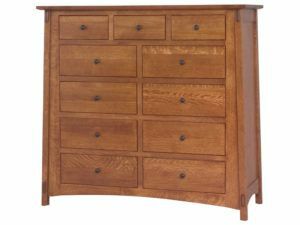 The Shaker Eleven Drawer Mule Dresser provides ample storage space for the bedroom. 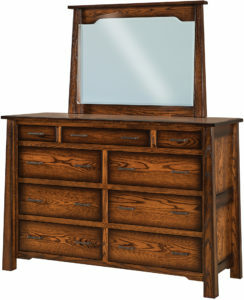 The Timber Ridge Mule Chest boasts sturdy construction and an elegant design. 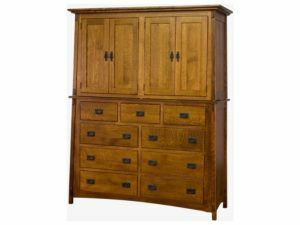 Sure, mule chests from Brandenberry Amish Furniture store a large amount of stuff. Like bulky blankets and quilts. Plus other bedding items and clothes. But that doesn’t mean the mule chest your choose can’t be a delight to behold. So that’s why we offer mule chests in a variety of attractive styles. From traditional to modern. And American to European. 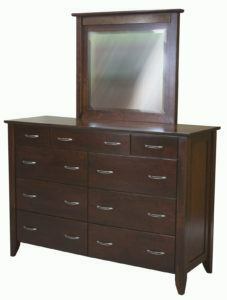 Plus, you can order your favorite mule chest as shown. Or we can customize it for you. This means you can get the unit you like the most – decked out just the way you like it. 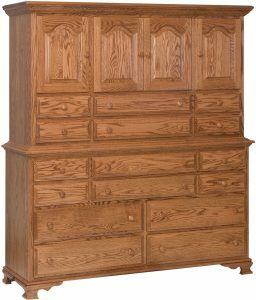 Skilled Amish artisans painstakingly handcraft each mule chest. And they use solid hardwoods. 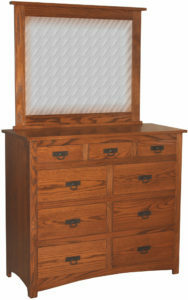 So, with proper care, your mule chest from Brandenberry should last for decades to come.